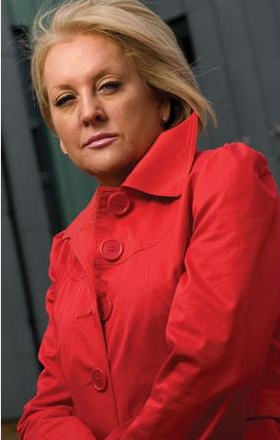 Two female entrepreneurs reveal how they have made it in the property business, and Kevin McCabe, a judge in the Bank of Scotland £30m Search for Property Entrepreneurs, tells us how he will pick a winner. 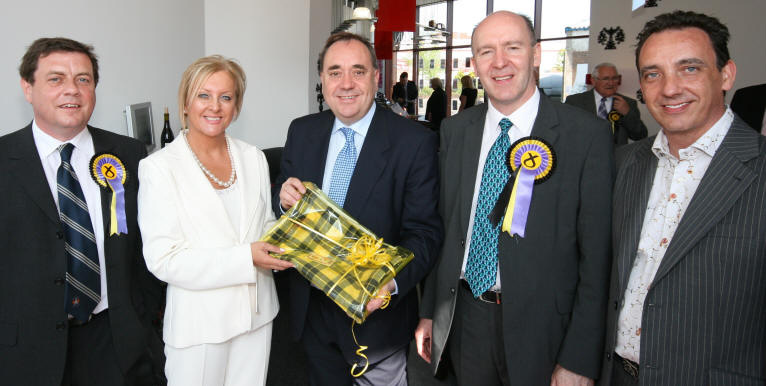 SCOTLAND'S First Minister-in-waiting Alex Salmond will adorn his new office at Hollyrood with a black and yellow tartan which has been unearthed in Kilmarnock. The SNP leader was presented with the Barclay Tartan on a flag-flying mission with new MSP Willie Coffey and the party's leader locally Douglas Reid.